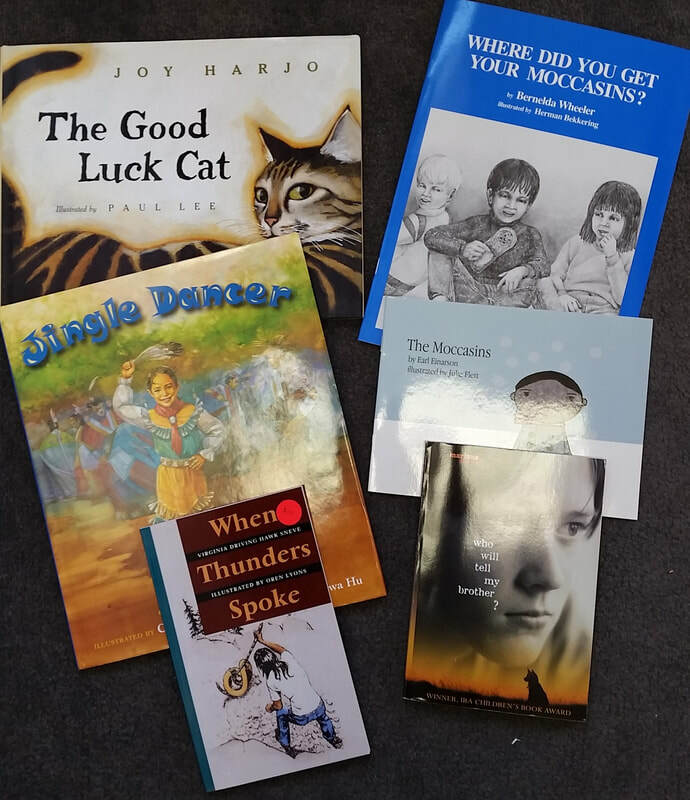 texts, engage in discussions, complete instructional activities, and examine accurate and authentic Native American fiction and nonfiction texts. Ultimately, participants will select texts and instructional units for immediate integration of IEFA into their classrooms. This course is rigorous and requires the participant complete extensive reading and access a number of texts through their school or public library or purchase said materials from WM-PLC or booksellers. 1. Develop background knowledge of Indian Education for All (IEFA). 2. Read American Indian literature and explore the background and perspective of the authors. 3. Explore literature units developed by the Montana Office of Public Instruction, and examine ways to integrate them into their classroom setting. 4. Explore several instructional strategies to use with the anchor texts. Regarding Montana Indians and IEFA literature across grade levels and content areas. 6. Create a final project which integrates the materials and concepts covered. Credit: 30 OPI Renewal Units or 2 Semester Credits (semester credit is offered through the University of Montana and is an additional fee of $155. The course instructor will provide a separate registration form and instructions for submitting payment).